Social affinities are a great way to tap into your own fan base’s preferences to extend to other brand audiences that would be highly receptive to your content or messaging. Even during a time where social is at tremendous scale, not every brand will be equally represented, particularly those that are newly launched. 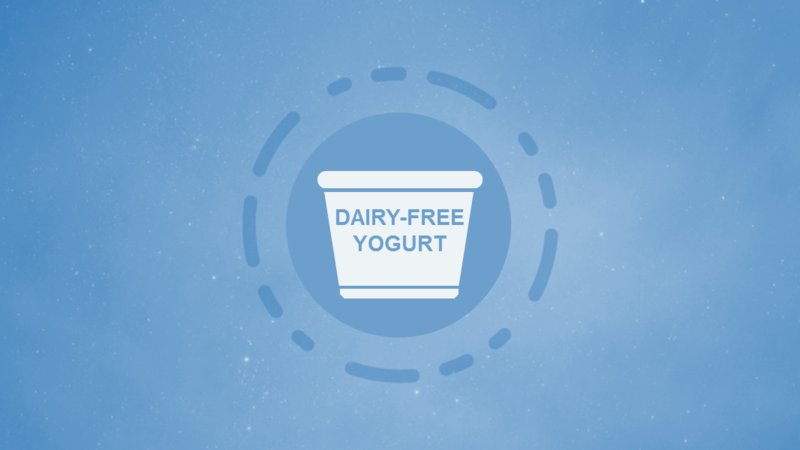 This was the situation for a video DSP that was working with a client launching a brand new dairy-free yogurt brand. High-performing lower funnel purchase data was unavailable for a brand that had yet to reach market. Even if it had been available, the scale would not have been great enough to generate conversions, let alone the awareness needed for a successful brand launch. AffinityAnswers audience segments are high-performing but there was no segment for the new yogurt. Using our proprietary methodology and TrueAffinity™ branding metric, we were able to determine that Silk Soymilk was the best available proxy. While every brand has its own distinct affinity profile, similar brands will have similar extended audiences. This isn’t just theory, though. The video DSP used our Silk Soymilk segment and still achieved video completion rates that bested the CPG industry average by 70%. 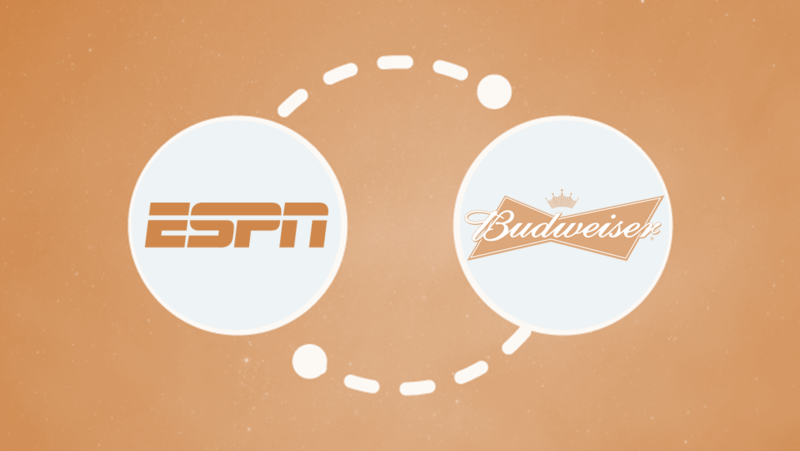 Affinity-based segments activate a brand’s most engaged audiences, but in cases where not enough information about a brand is available, proxy brands are accurate depictions of the preferences that will later define that audience. Targeting proxy affinities may even influence what audiences your brand will be receptive to over time. Contact us at hello@affinityanswers.com to find out how affinity-based audiences can uniquely bring solutions to your brand.